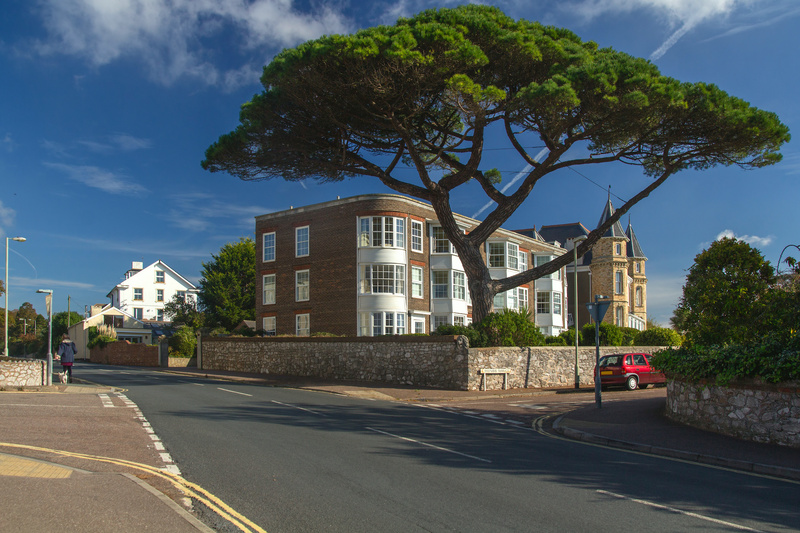 Subsidence | Building & Structural Consultants Ltd. 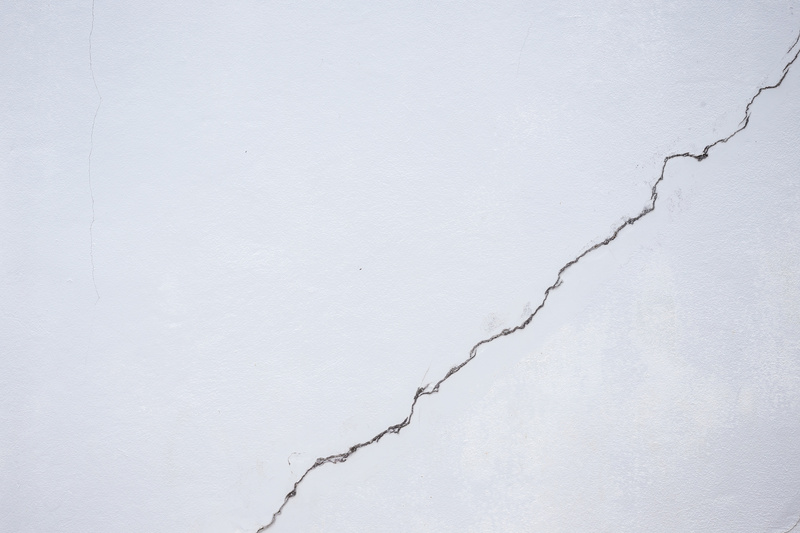 If your building is showing signs of movement, such as cracking of the walls or ceilings it may be due to movement of the foundations from either subsidence or heave. 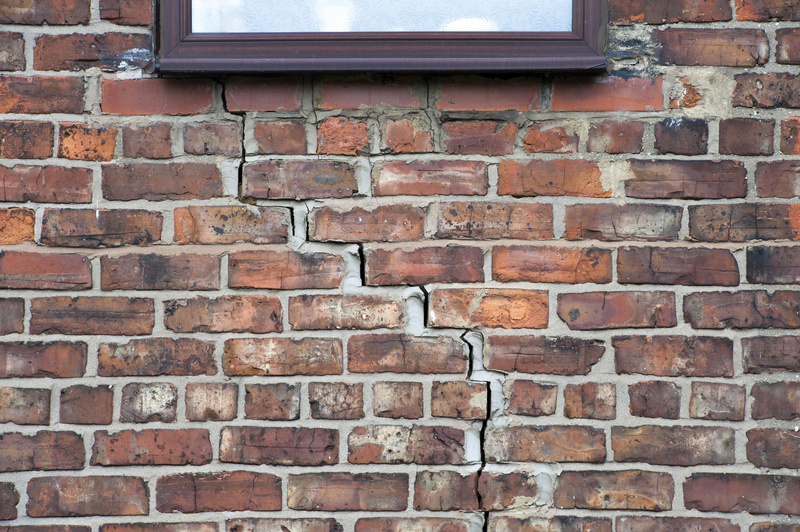 We have structural engineers highly experienced in this area of defect diagnosis who will inspect your property and advise you on the cause of the problem, and provide a report for presentation to your insurers if necessary. We can continue on your behalf to arrange foundation & site investigations (trial pits, boreholes, drain testing and subsoil testing) and advise on the most appropriate remedy. We can then liaise with your insurers or third parties (such as local authorities) on your behalf, undertake structural monitoring, and prepare repair schemes including design of structural solutions both traditional and modern. Some of our clients approach us because they are dissatisfied with the advice they are being given by their insurers’ representatives. We understand this and offer an appraisal service whereby we will consider the case papers and offer a critique analysis of the advice being given. This can be a one-off service but many of our clients then wish to retain our services to see the claim through to completion, generally funded by their insurers. Our extensive experience in the field of loss adjusting is invaluable to our private clients who are experiencing difficulties with their insurers.